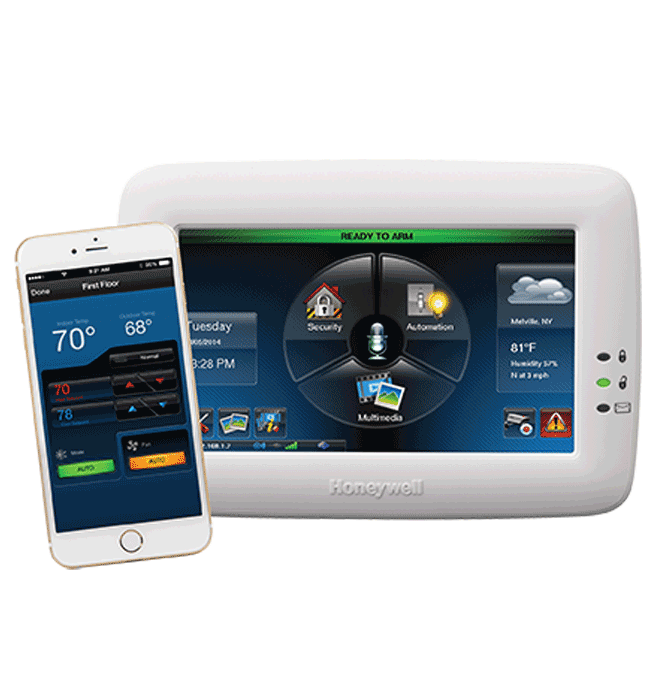 How about viewing your alarm system status from any computer with internet access or from most smart phones? Whether you are traveling on vacation for a week, going up North for the weekend or at work, always be in the know of how your home is protected. Ask us about our Instant Connect, connecting you in an instant!